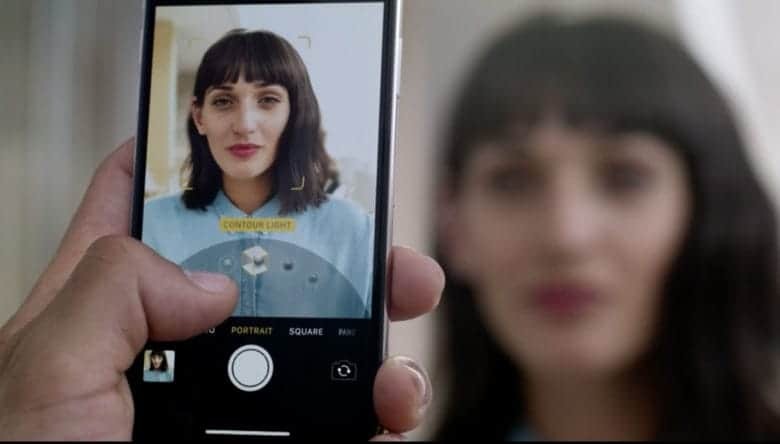 Hard to believe that a smartphone camera born from two tiny megapixels and a fixed-focus lens10 years ago now includes 3D facial recognition, augmented reality and a studio lighting emulator. The camera system on the 2017 iPhones features more than incremental improvements for making pictures and recording video. In fact, the new camera hardware transcends photography and plays a deeper role in personal communication, entertainment, and data security. The iPhone X was saved for the One More Thing portion of Tuesday’s big reveal at the new Steve Jobs Theater in Cupertino, Calif. Apple ended with a bang by showing a device that finally ives up to the promise of the futuristic fantasy of Hollywood. Those features in large part will come from the built-in cameras and Apple’s new A11 bionic chip. 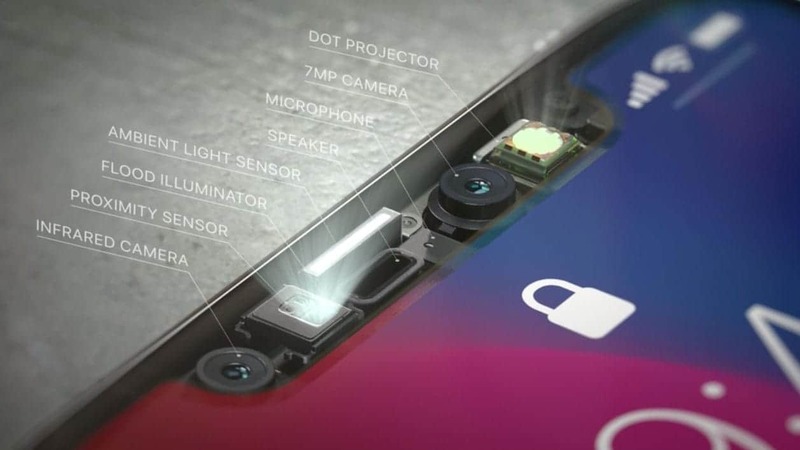 The front-facing camera used mostly for selfies and FaceTime is now a complex “True Depth” camera system, featuring two cameras, one of which is infrared, sensors for light and proximity, a dot projector and a flood illuminator. 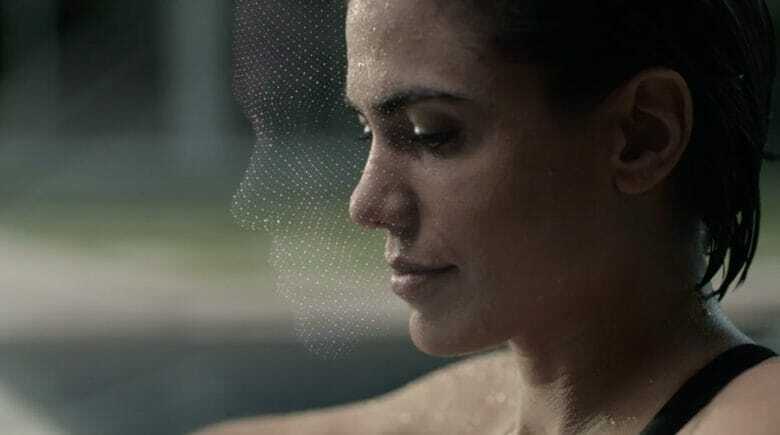 The True Depth camera system will recognize your face anywhere, anytime. This, along with a neural engine, maps a user’s face and must see that face before the phone wakes up. It adjusts to hair changes, hats, day or night and even as the face ages. The Apple team even had realistic masks made of themselves by a Hollywood mask maker to ensure that Face ID will only work with the user’s actual face. 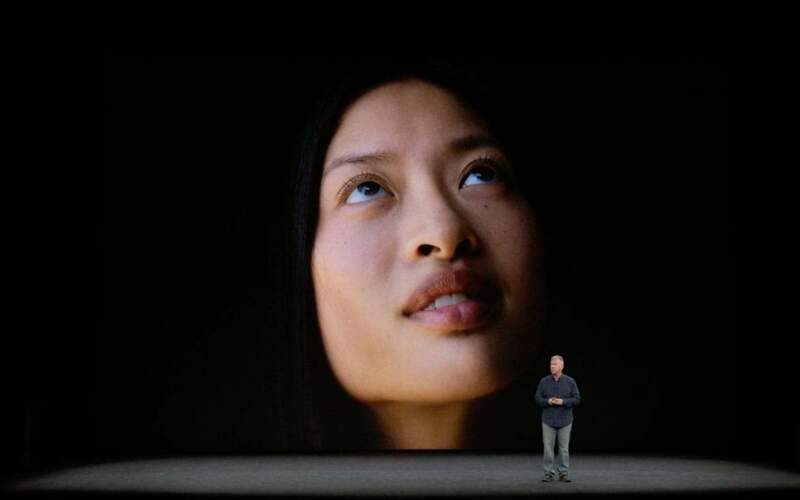 Apple’s Phil Schiller claimed that the likelihood of another face opening the phone is 1 in 1 million versus 1 in 50,000 assurance with Touch ID. The Face cameras and the software also let the user up their selfie game with portrait mode and the new studio light setting, which reads the contours of a face in real time and incorporates different lighting effects. Studio lighting without actual lights. The face mapping even works with Snapchat’s mask features and allows users to record an animated emoji in the instant messaging field. The AR features that integrate the camera are sure to grow more sophisticated with each new generation of iPhone. Two examples Apple provided showed how gamers can bring their battles to their own environment and also superimpose a map of the constellations when the camera is pointed toward the sky. 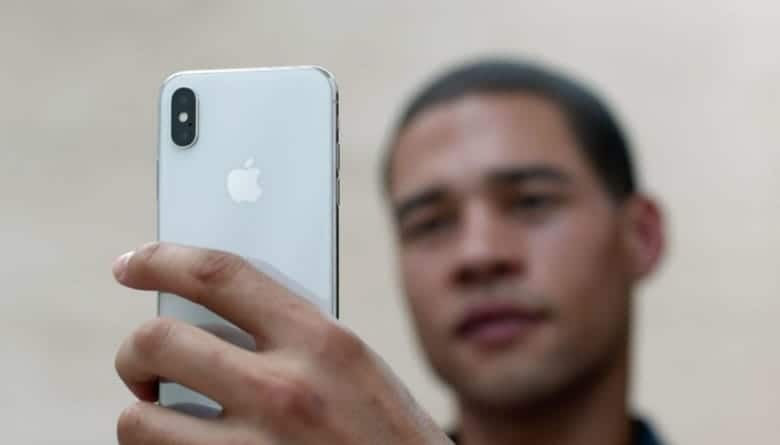 The iPhone X dual lens 12-megapixel camera on the back side has a vertical configuration with a f/1.8 wide lens and a f/2.4 telephoto to allow more light to hit the sensor. That sensor records greater pixel depth for texture and color saturation for richer stills and video plus reduces the noise that plagues most smartphone images made in low light. Other specs include faster and sharper focusing and optical image stabilization. If the $999 price tag is too steep, the cameras on the iPhone 8 and 8 Plus that were also introduced Tuesday are far from shabby. Both have a new sensor that improves focusing, shooting in low light and richer colors. The 8 Plus also has the new lighting effects as well as front-facing Portrait mode. One of the lighting effects is called Stage, which lights the face and makes the background go dark. The iPhone is considered the most world’s most popular camera and revolutionized photography. Its simplicity and an app ecosystem that allows for instant sharing made conventional camera sales tank and led to people shooting and uploading millions of pictures each day. What will the iPhone look like in 10 years? Will it be obsolete by then? After all, Apple led off its Tuesday reveal with the Series 3 Apple Watch, which finally has cellular and can operate without being tethered to an iPhone. A fancy camera system on the wrist can’t be that far behind.